I’ve owned Playful Learning since the day it came out in print. The author, Mariah Bruehl is a blogger and has a fabulous website where she offers online courses for parents and teachers. I’ve loved her work and consider her a “online friend” who I have never actually met in person (unless you count Skype as meeting in person). I show this book to parents during our Parent/Teacher conferences each year because I think it’s the perfect resource to help parents look at learning in a playful manner. This book works off of the idea that children are natural artists, scientists, authors, readers, and mathematicians. I love that Mariah thinks of children and confident and independent, with a strong sense of wonder and curiosity. 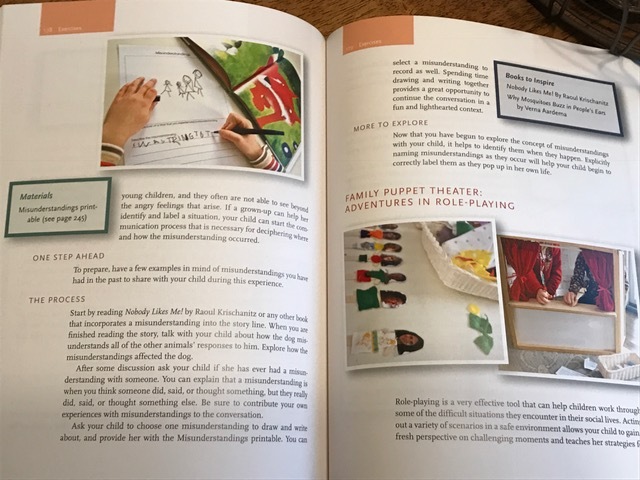 The book guides parents and teachers to create spaces, provocations, and invitations for learning in reading, writing, math, science, art, and more. One thing that really made me fall in love with this book is all of the wonderful photos. I think most of us love pretty pictures and it really helps us visualize what we want in our own homes and classrooms. 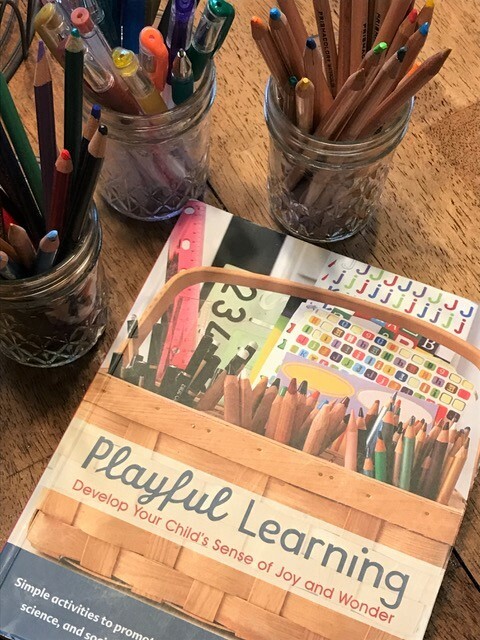 I’ve shared this book before and I’ll keep sharing it because there are so many awesome ways to incorporate playful learning into the daily lives of our youngest learners!